Some people go outdoors and don't protect themselves from the sun. Do you know why you should protect yourself? Could you imagine standing five inches from the sun? The sun would burn you alive. It's a big ball of hot gases and contains a large amount of energy as heat and light. Exposure to ultraviolet light, UVA or UVB from the sun has 90% symptoms to premature skin aging, cancer, and wrinkles. How to protect yourself from the sun? Sunscreen has ingredients to effectively reduce the exposure to skin from UVA and UVB. You should apply sunscreen daily. 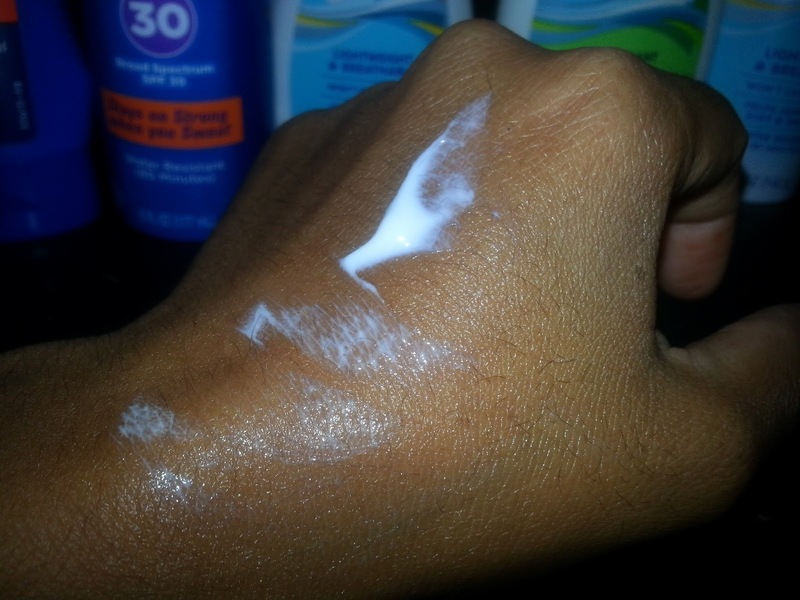 Sunscreen can prevent skin damage. Reapply sunscreen if getting into the water, sweating and use twice daily. We have Coppertone products to protect your skin from the sun. Some of their products are AfterSun Moisturizer, Sunscreen lotion UVA?UVB SPF 30, Clearly Sheer SPF 30, AfterSun Moisturizer and Clearly Sheer SPF 30 Spray. Their product has a great fruit scent. It will make your skin feel refreshed, soft and smooth. It helps to sooth by moisturizing your skin. They have a variety of products for all your skin needs. You can use their product in the form of a lotion or spray. Whichever is more convenient for your activities. You should look into Coppertone product line and find the best one for you, your kids and family at coppertone.com. I recently found a cancerous mole on my body and so consequently, I've taken skincare, in terms of protection from the sun, VERY seriously! I've never been one to use high protection or hats, but so it is! When I was younger I didn't take sun protection seriously at all. I loved to lay out in the sun - and I still do. But, now I know better than do lay out without a high SPF sunscreen and a hat. 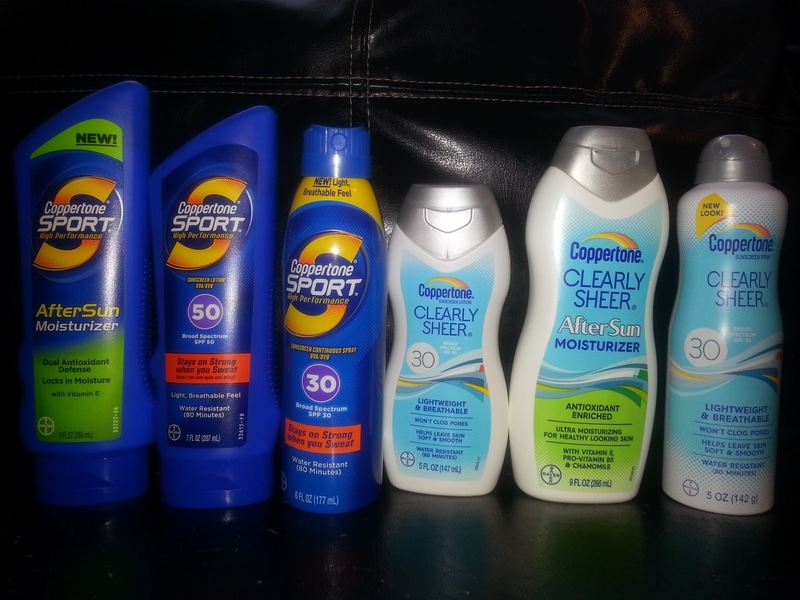 Protecting our skin from the sun is no joke! Visit NY's profile on Pinterest.